Wonder of Stuff... What's Next? Some of the more observant amongst you will have noticed that we haven't had an update for a few weeks. The truth is that we've all been busy doing other things and as Richard mentioned to me tonight, the last episode with Andy David of Riversimple was so good, we need something of that standard, so that it doesn't appear to be an anticlimax... Well, we've decided that in order to do that, we need some of your help. We need a guest! If you or one of your friends has an interesting story or job related to Science, Engineering or Technology and is willing to spend an hour talking about it, we'd like to hear from you. If you work in a lab, help build bridges, work in the NHS or anything that you feel may fit our general brief we'd genuinely be interested in having you on the show. You may think it's not that interesting, but trust me, other people will be really intrigued! 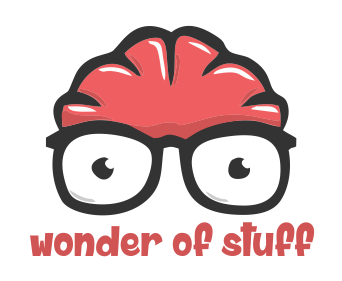 So, if you want to be on the next episode, either drop us an email at wonderofstuff@gmail.com or send us a DM on Twitter and join the team!